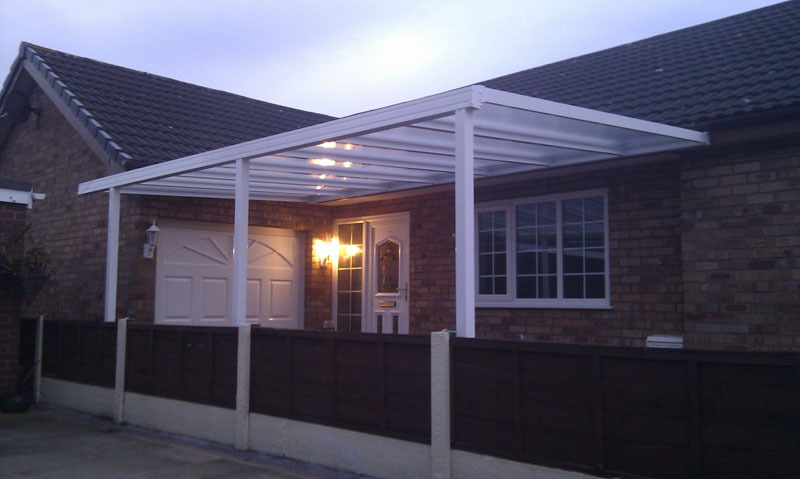 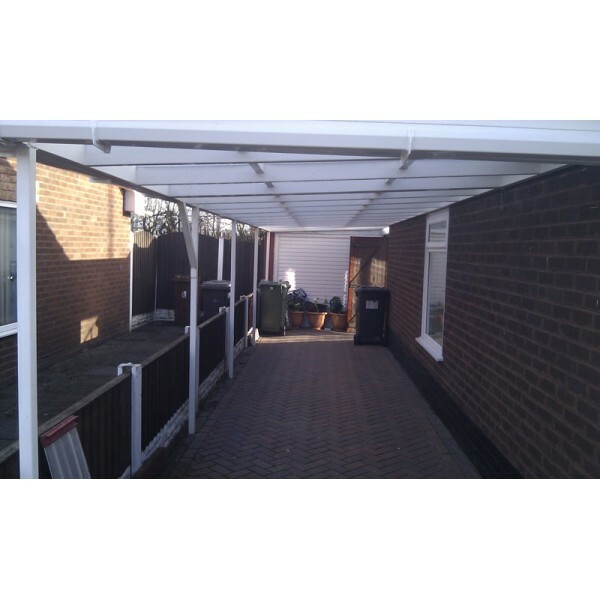 We have been designing, supplying and fitting carports throughout the North West for many years. 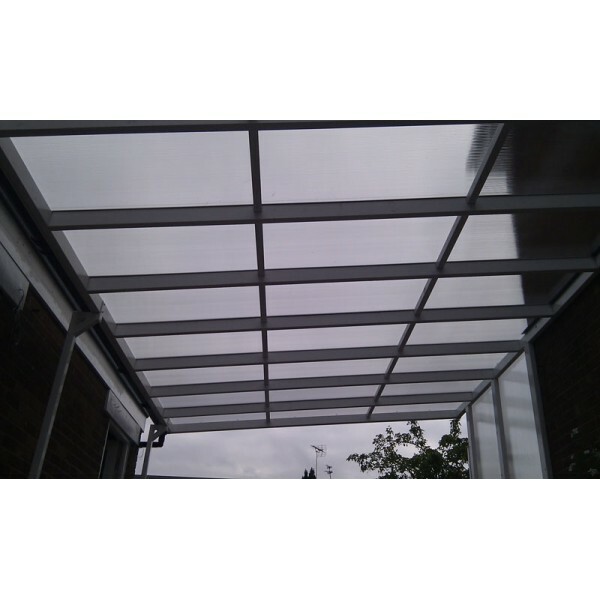 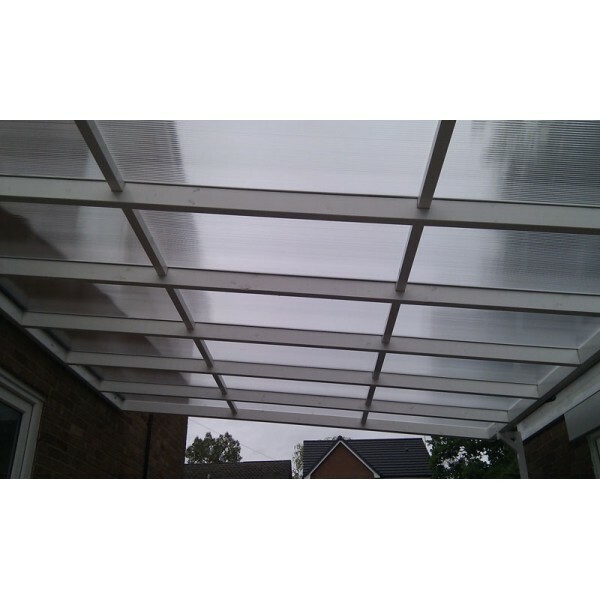 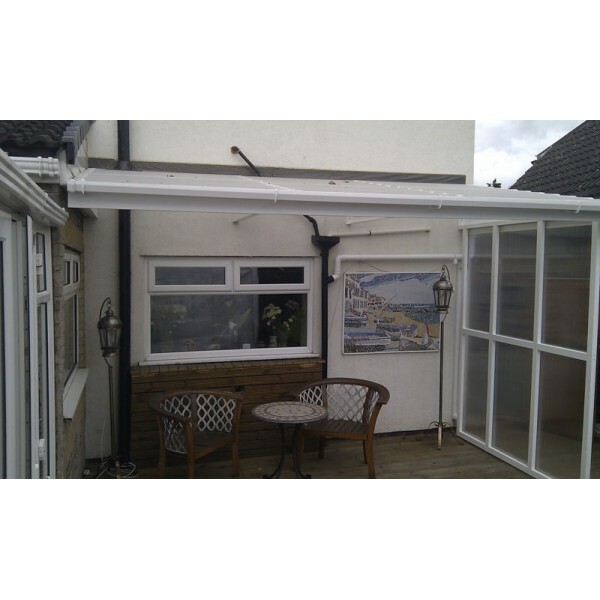 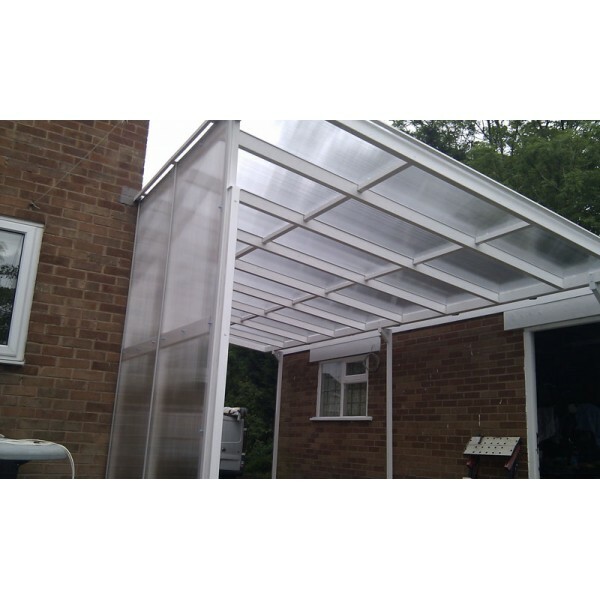 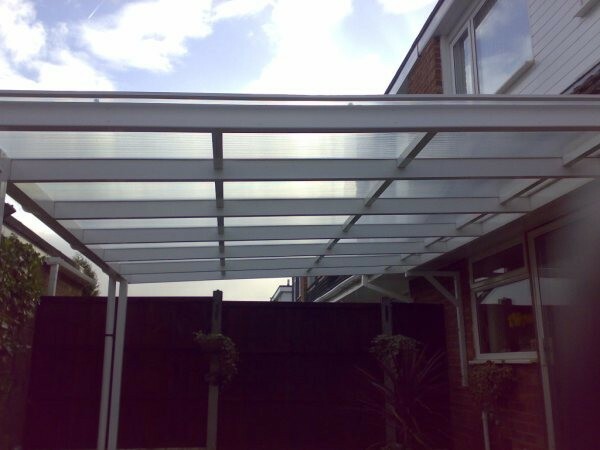 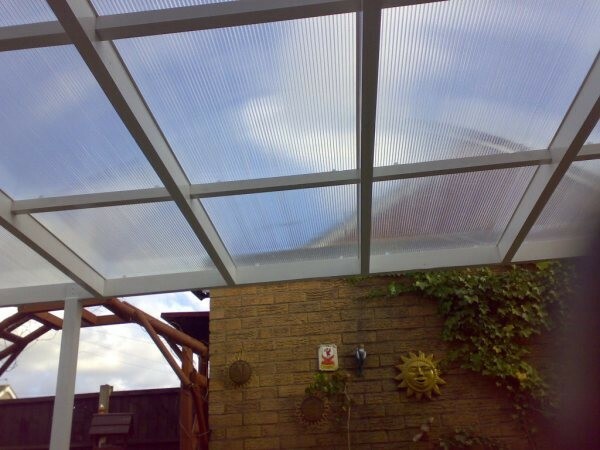 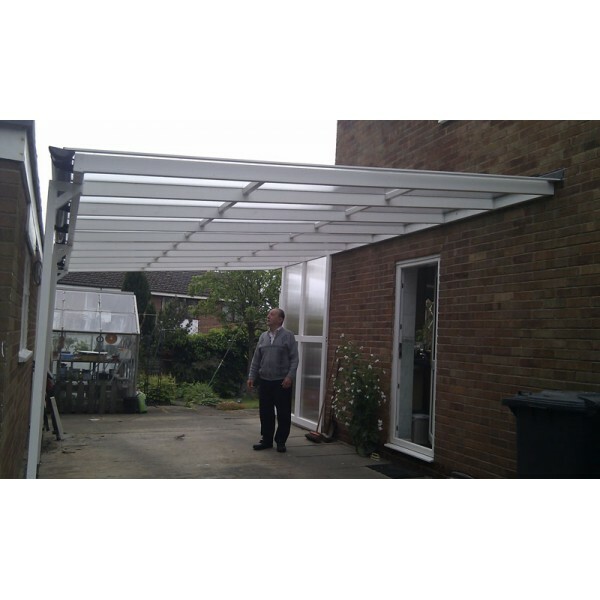 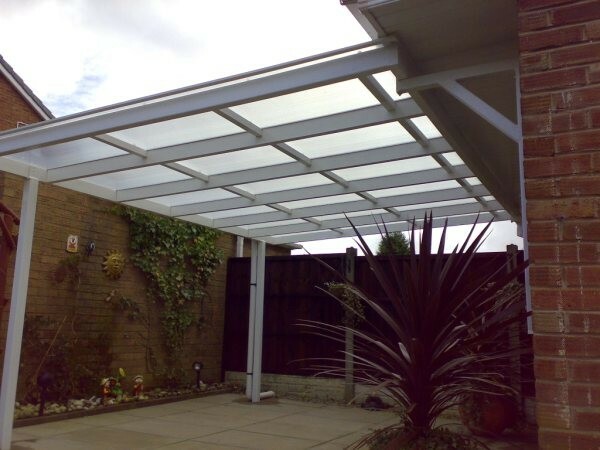 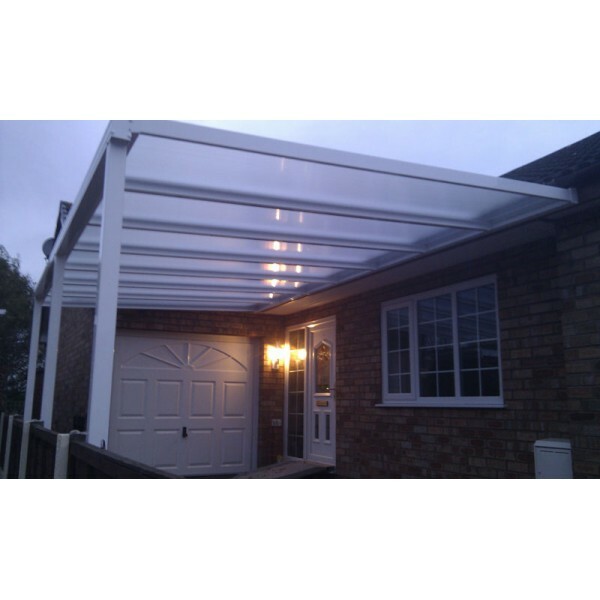 Our bespoke service means we can provide the solution to any situation where a canopy or carport is required. 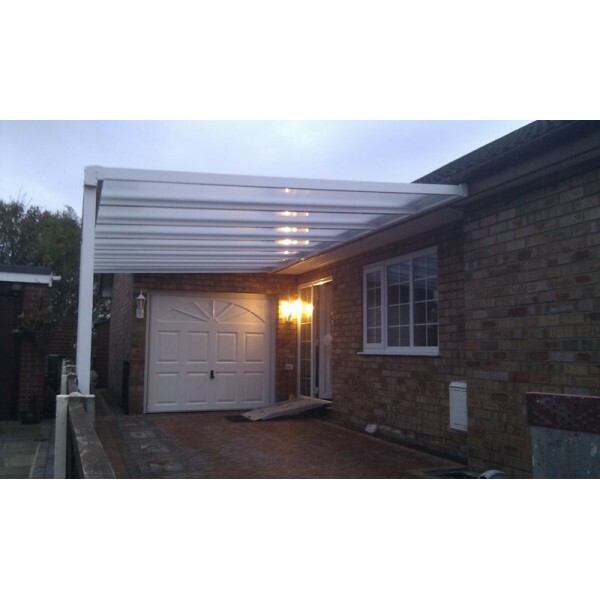 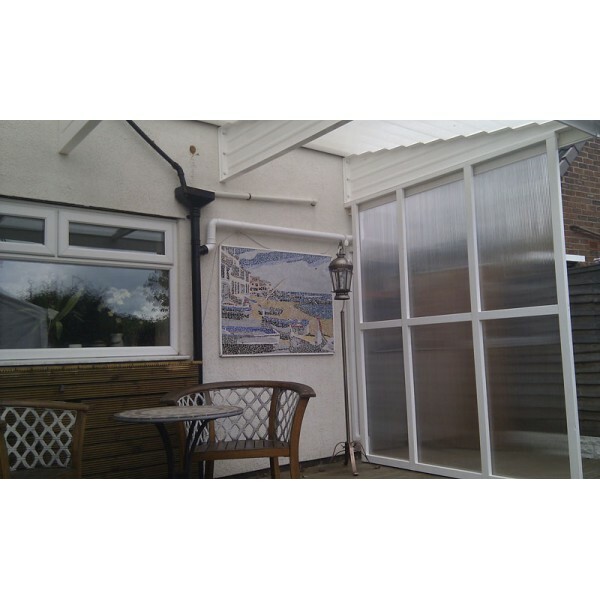 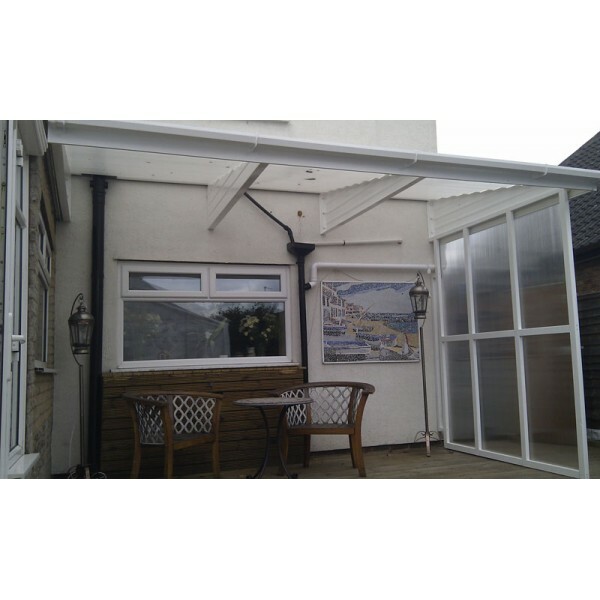 Whether you wish to cover your patio or simply provide protection for your car, we deal with both domestic and commercial properties. 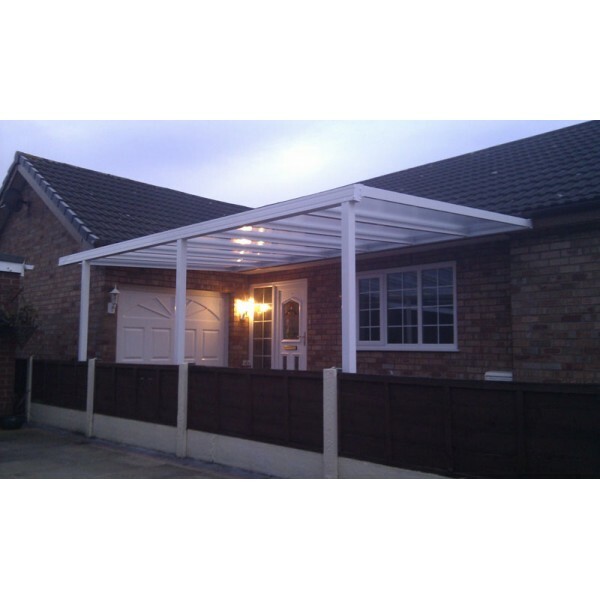 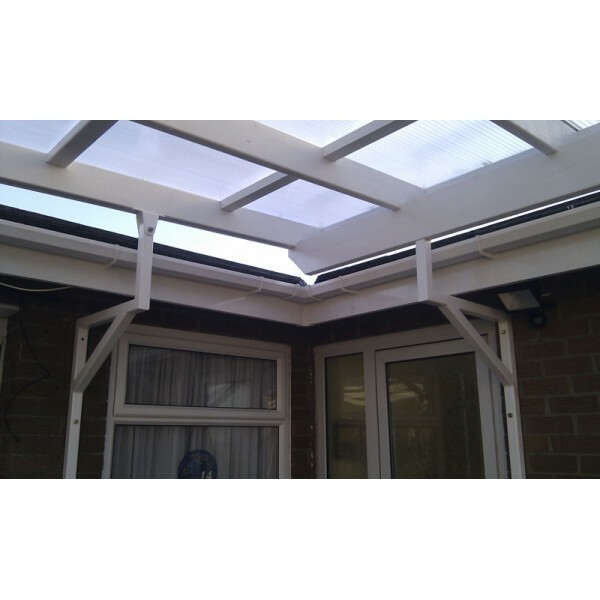 We can provide both a design and fitting service or provide carports on a DIY basis throughout the UK including delivery, all the necessary fixings and easy to follow instructions.